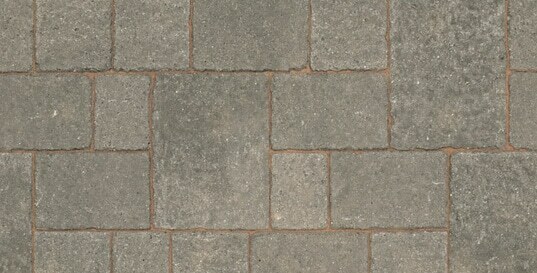 Tegula Block Paving one of the most popular aged looking block paving in the UK today. 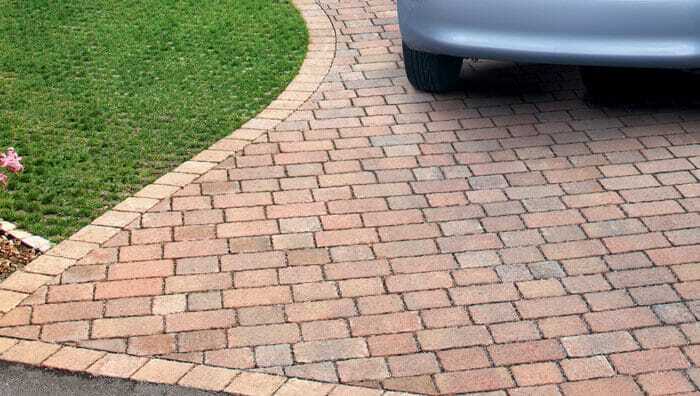 Drivesett Original Tegula Block Paving, is still one of the most popular block paving products in the UK. The product is renown for its high quality look. 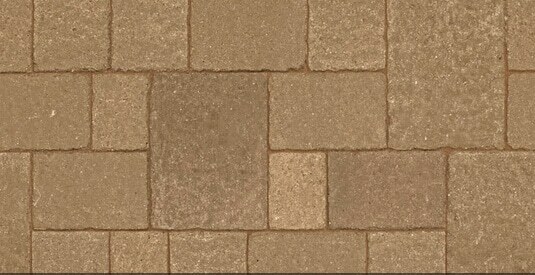 This beautiful paving comes in a variety of sizes and beautiful rich colours. 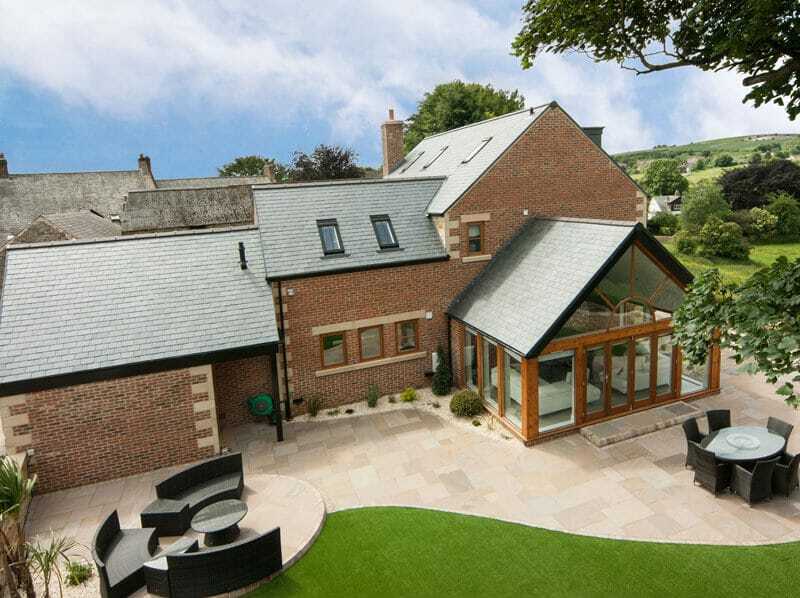 You can create a stunning individual look with this ever popular paving. The product by Marshall’s comes in 5 colours and 5 sizes. By using a mix of different size blocks it can break up that uniformity and create and appealing interest to the eye. 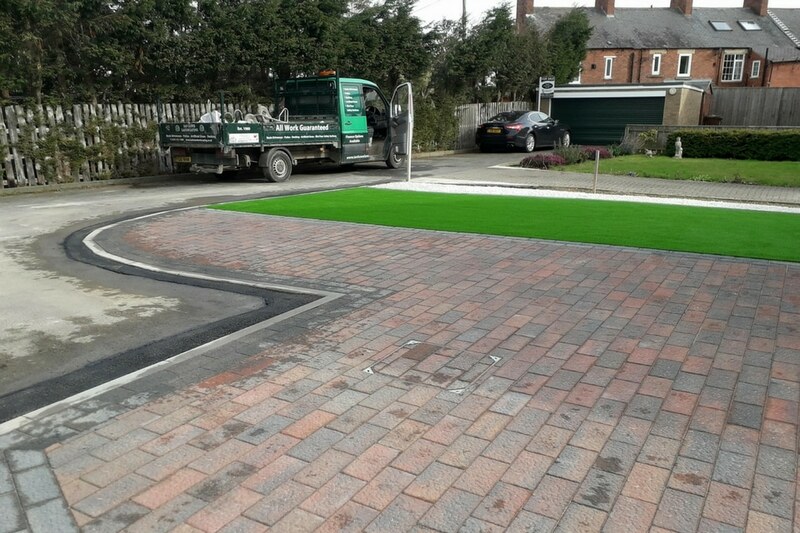 For those who are looking for a permeable solution for their driveway Drivesett Tegula Priora is the permabale option in this paving. 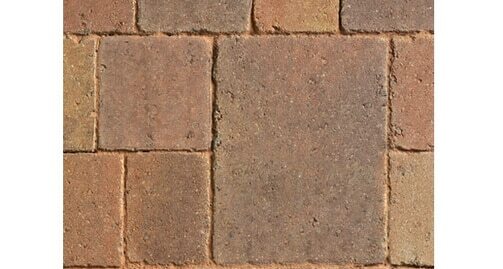 So why do so many people still choose the Original Tegula Block Paving? Apart from it being the most popular “aged look” block paving according to Marshall’s. It is known to be, both a quality product with durability. With the option of different sizes and colours it allows installers to create an individual look. The authentic timeworn appearance looks stunning on almost any driveway. To complement the Tegula block paving also available are octant features, walling and kerbs to match. The product comes with a great guarantee which we have come to expect from Marshall’s. 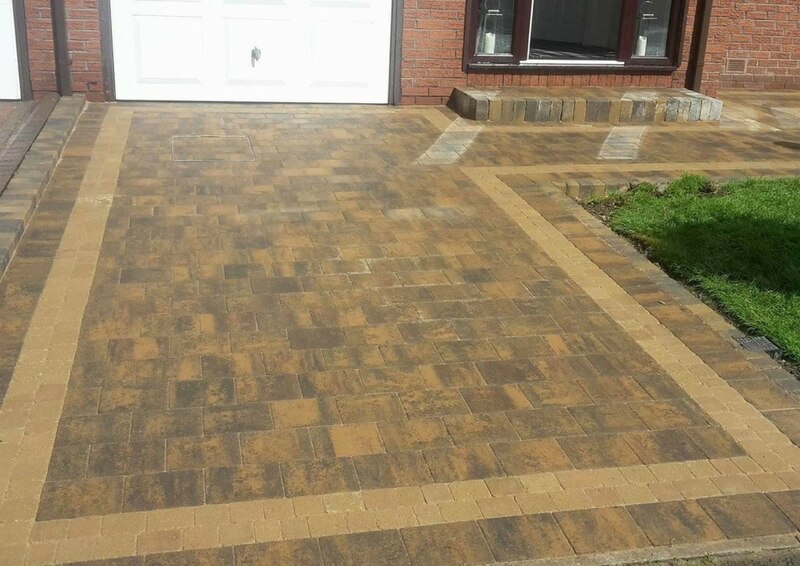 The Driveway Company are North East installers for Block Paving. We have created many beautiful driveways and patios throughout the region. Feel free to look around our gallery to see a small selection of our work.